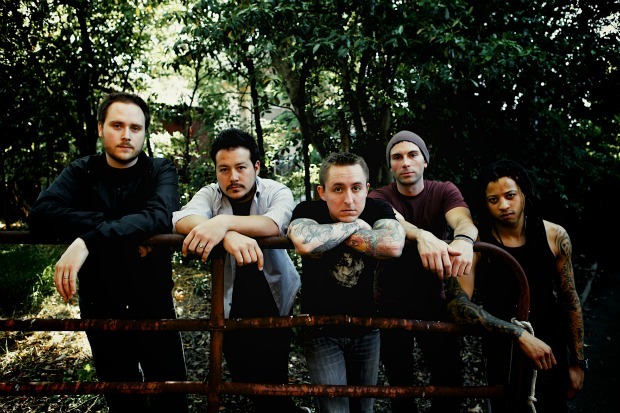 Yellowcard have released “Here I Am Alive” from their upcoming album, Southern Air, which is set for release August 14. The song features Tay Jardine from We Are The In Crowd. Other Southern Air guest appearances listeners have to look forward to are: Cassadee Pope (Hey Monday) and Alex Gaskarth (All Time Low).